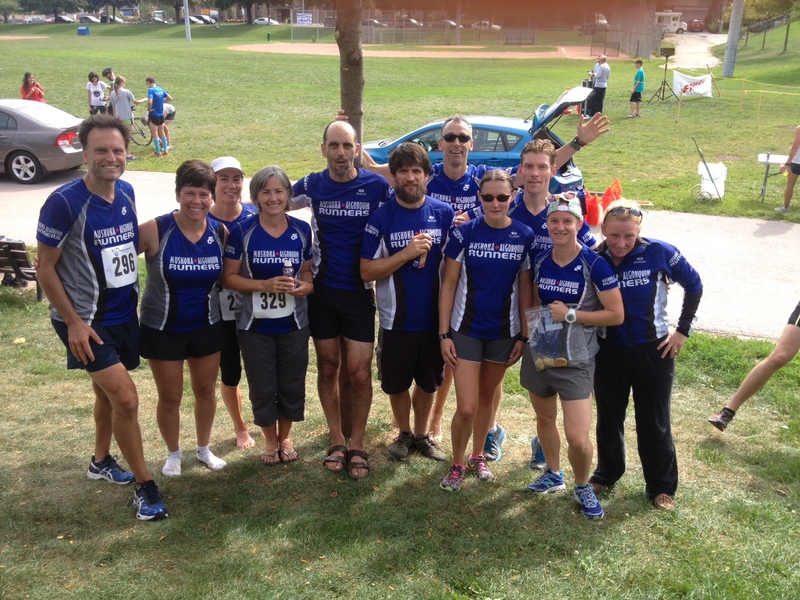 Muskoka Algonquin Runners opened their masters XC season with a 5K race at Taylor Creek today. For the third year in a row our club was introduced as “a new team”, this time “wearing nice uniforms”. The club represented itself well, winning the Men’s 40-49 race by 4 points over powerhouse University of Toronto Track Club, coming second in the women’s 30-39 and third in the women’s 50-59 race. In total, 13 local runners journeyed to Toronto on a warm fall day to compete. MARS workouts continue this week. Tuesday’s run will happen at 6:30 am at Arrowhead Park, where we will run the Hoya Hills XC Invitational course as a 6 or 9K tempo run prior to the Hoya Hills XC Invitational (for elementary and secondary schools) that begins at 10 am. Thursday’s run will start at its usual time (6:15am) and location (Conroy Track). 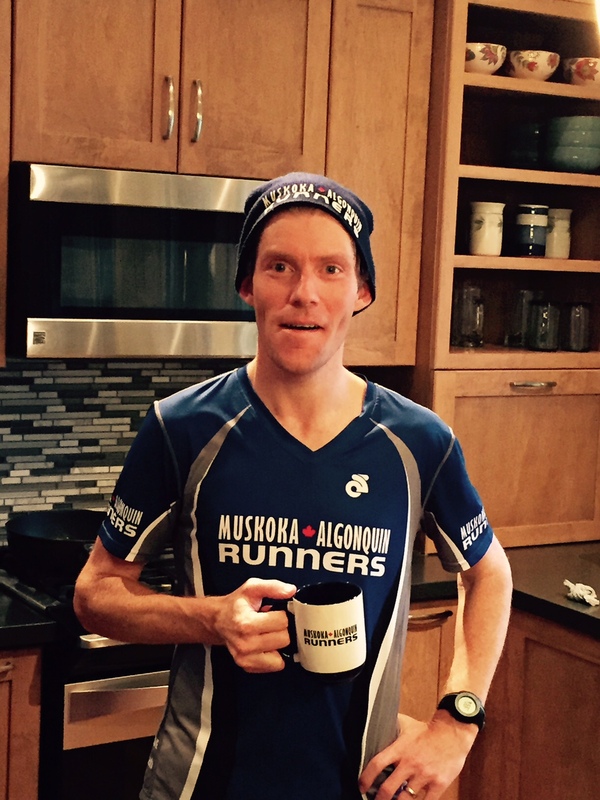 On Saturday, the club will participate in The Muskoka Mud Run in Bracebridge. The club supports the annual Hoya Hills XC Invitational and this year has equalized all girls and boys distances to promote equality in sport. This is the high school team’s first race of the year. They have been working hard and are keen to get started. Come out and cheer on the runners September 29 at Arrowhead! Masters XC Season is underway. Masters Runners continue to shake off the summer busy times and are training for their first race at Taylor Creek. Workouts this week continue Thursday, meeting at the town dock at 6:15 am with a quick dip after the workout. Sunday’s workout is a long run starting 7:30 am from the Summit Center. Registration for Taylor Creek 5K XC can be found here. You can look up your Athletics Ontario number or contact us for help with this. 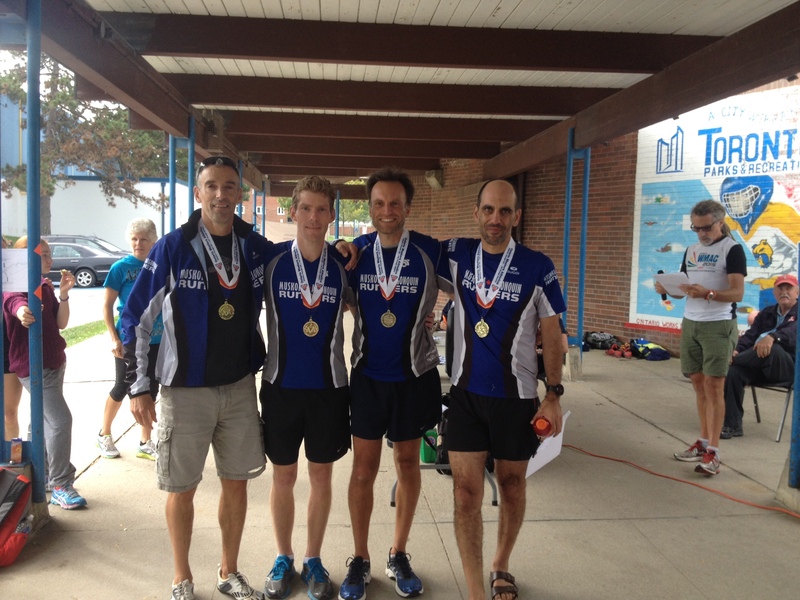 If this is your first XC race with us, after you complete the race, we will reimburse you. Your first race is on us! Welcome to September. 14 intrepid runners came out today for a fantastic workout. Good work everyone. Tonight is the second last MARS Fun Run, 6 pm at Fairy Vista Trail. Join us for the run and at the pub afterwards for MARS Pub Night. This past Sunday MARS celebrated Not Running An Ironman by hosting a long run followed by eggs, bacon, and toast. Many of our runners then helped at the triathlon. Congratulations to Chris “l’il Troy” Watson for managing to wear a MARS toque (and make it look cool) in August. Congratulations to MARS members Roger Penney and Lia Kutscher for their fantastic accomplishment. To celebrate the fantastic weather we have been having the next two weekday MARS workouts will start and end at the Town Docks, followed by a swim (Thursday Sept 3 and Tuesday Sept 8).